Carlo Mondavi is enjoying a bit of lunch, before heading out for some appointments among clients who love the wine he and his father Tim Mondavi have made each year since 2005. As new vines begin to mature and produce fruit, the first few years it is used to make a second label, called Novicium, itself a fresh, fruity, vibrant expression of what the young estate vines can do. Continuum itself is highly sought after, produced in quantities often under 3,000 cases per year. The latest vintages are made from 100 per cent estate fruit, two contiguous vineyards Tim Mondavi purchased, located up on Pritchard Hill, overlooking Oakville. Tasting the 2011 with Carlo, it is impossible to argue against that point. The wine is not a candy cane wine, like some of the valley’s juggernaut “cult” wines tend to be. 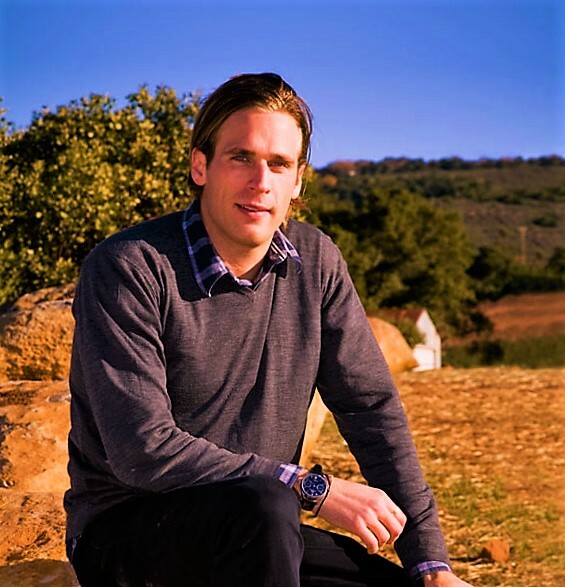 Rather, it is an elegant, expressive, somewhat brooding but very well structured wine, that clearly belies Tim Mondavi’s belief that cabernet franc can reach great heights in his part of the world. Cabernet franc is taking a more prominent place alongside the cabernet sauvignon in the blend, which is derived from 36 distinct, and separately vinified, vineyard blocks on Pritchard Hill. “It just tastes fabulous,” says Carlo, as he departs for his next appointment. Point taken. Jim Tobler is Editor of MONTECRISTO Magazine. He has previously been Editor at NUVO, at Kiwi Collection, and Executive Editor of dearly departed Wine Access. Jim has co-written, with the chefs, three cookbooks: West, Blue Water Cafe, and Araxi. He has written multiple articles about wine, food, travel, and music, for, among others, CHQM Radio, The Globe and Mail, and FOX News.